times. They paid just $100.00 for the winning design. The graphic design will be created for a website we are developing. 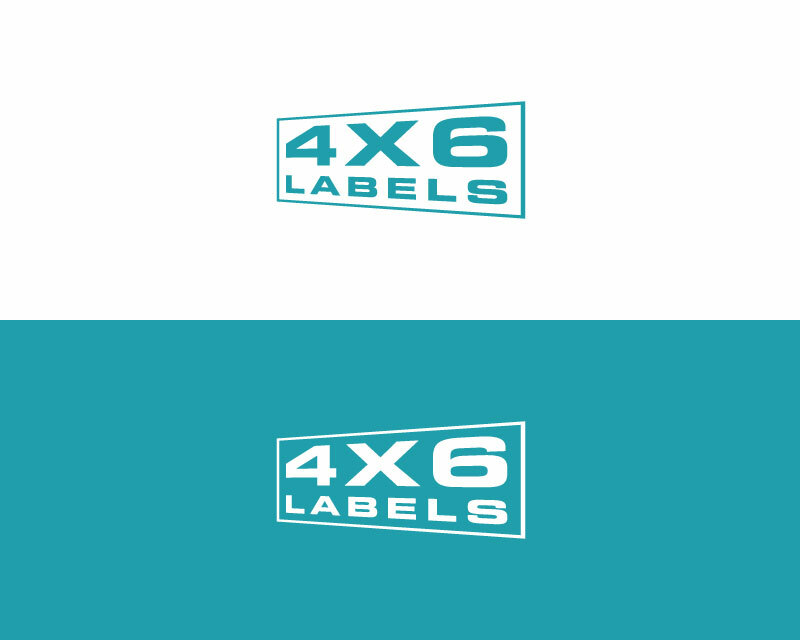 The design will be used for the logo as well as other advertising venues. 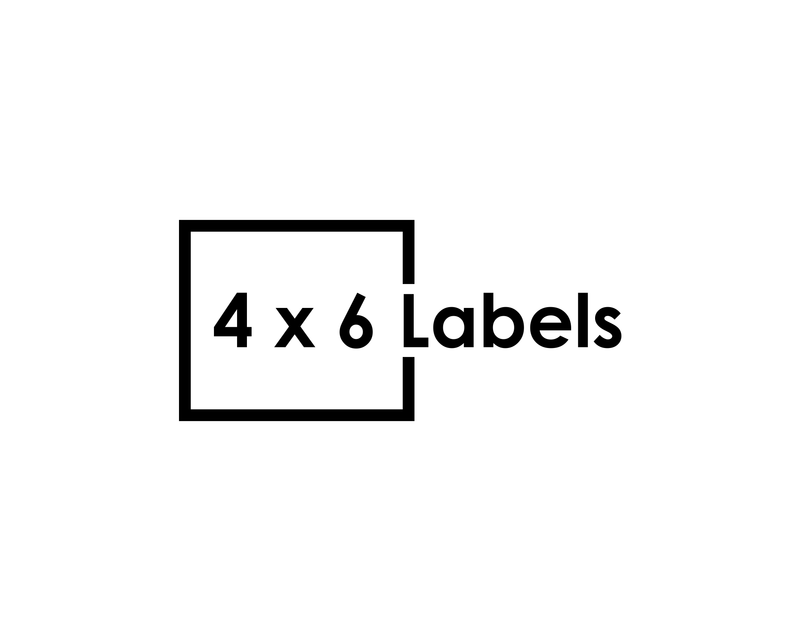 We are open to creative and unique ideas but we think this design should be created one of two ways we will outline here. 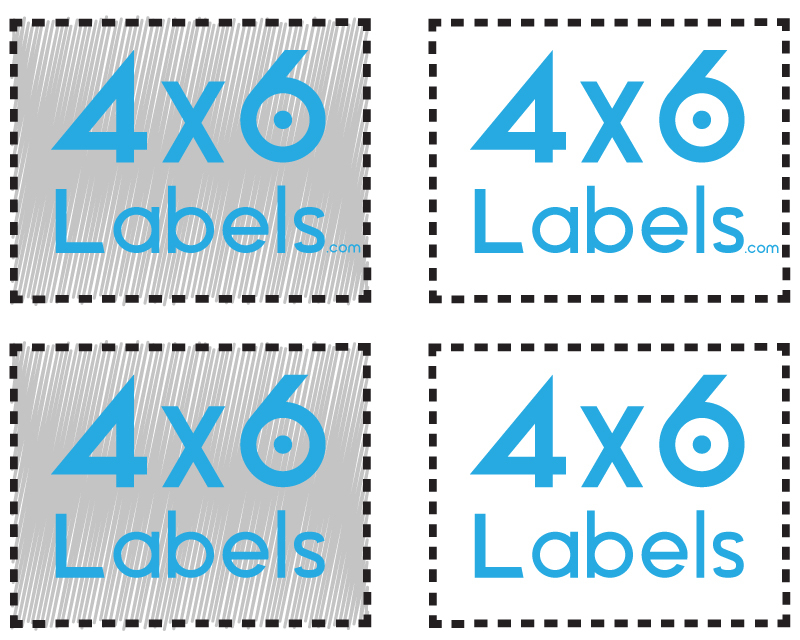 1st idea: The first idea is to have the design inside of a blank white label measuring 4" x 6". 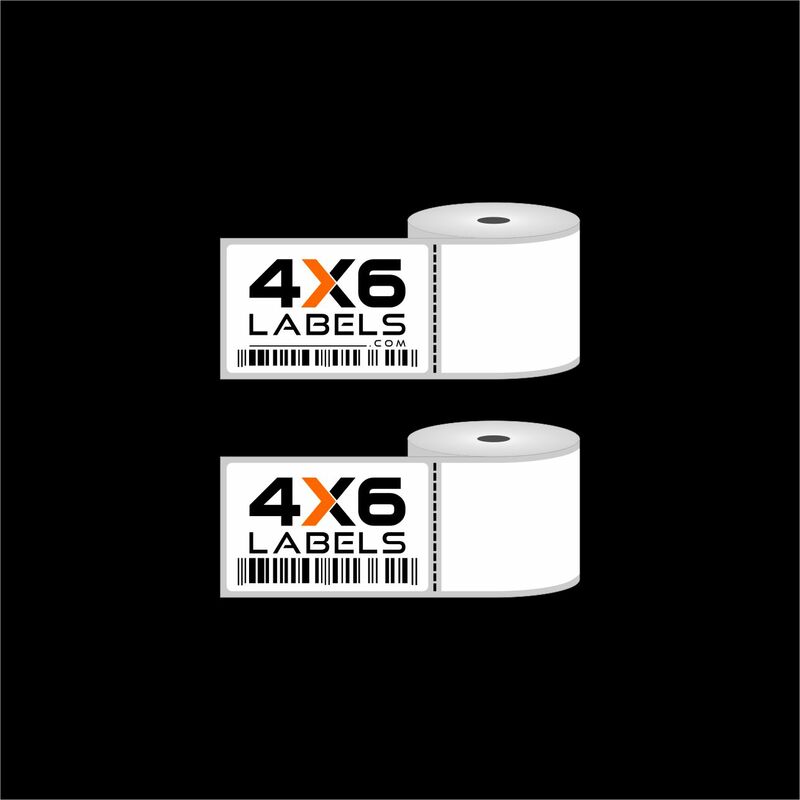 This is the most common size labels for barcode and packaging labels used in shipping (think of the UPS label). 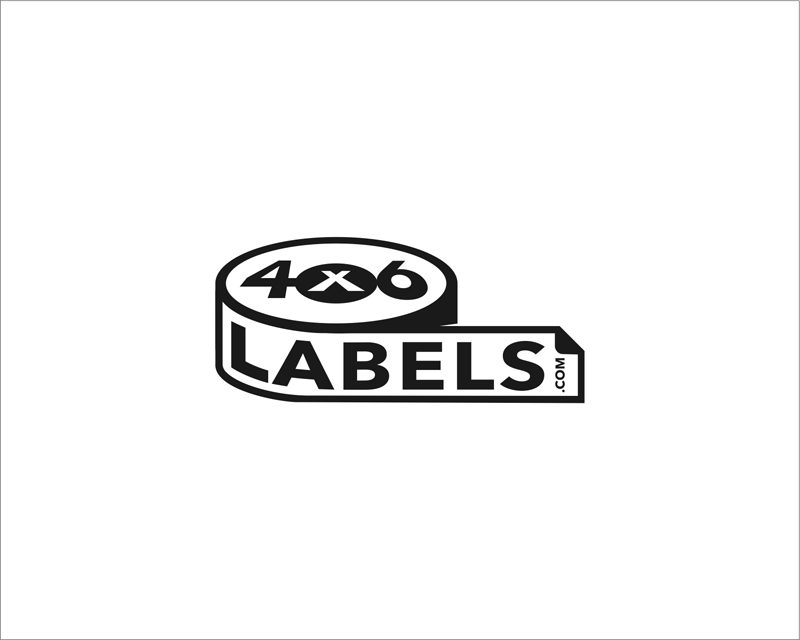 The idea is to create a professional, clean design inside the label. We have attached an example of what this would look like. This example is not a good design. This is for demonstration purposes only. 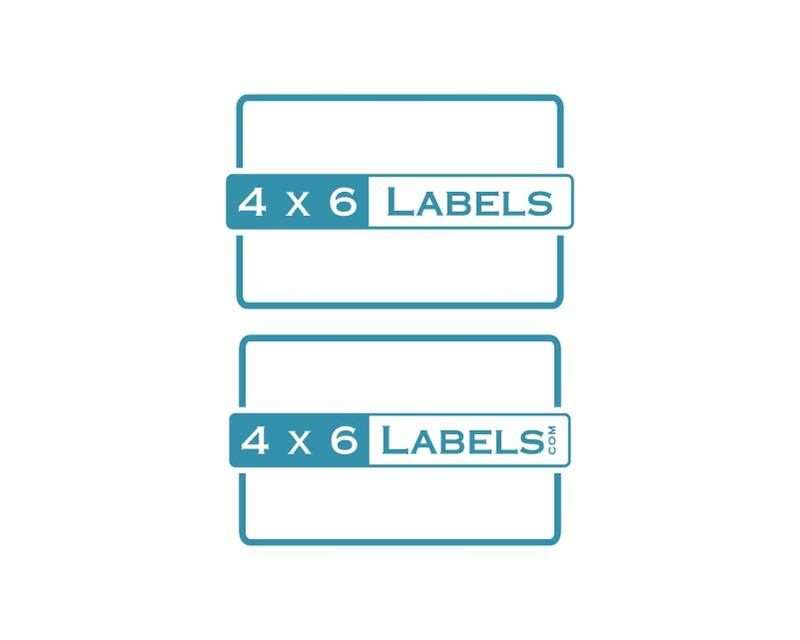 2nd idea: The second idea is to create the design inside the blank white label but have the label coming off of a roll of labels. We have attached an example of what this would look like to this contest. Like the 1st example above, this example is not a good design. This is for demonstration purposes only. 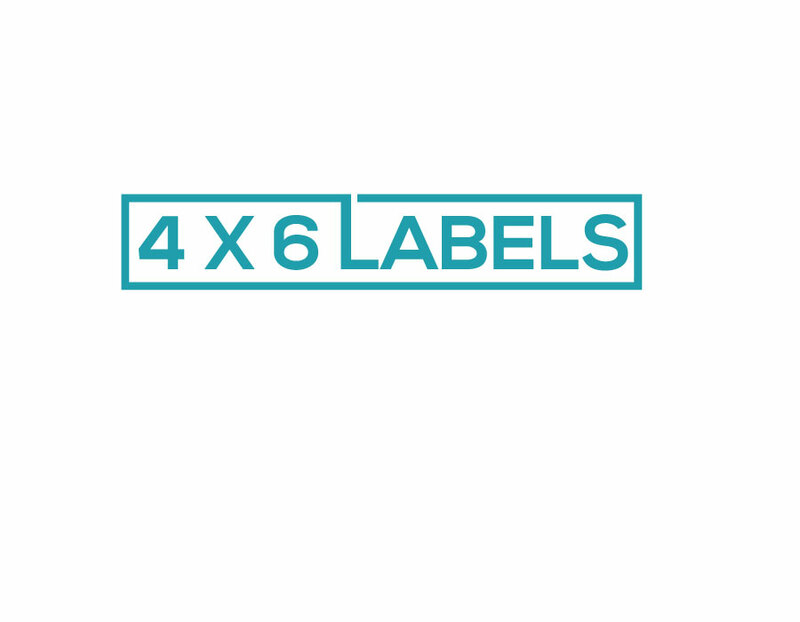 One other important feature we would like to incorporate into the design is the look of perforations at the ends of the label. 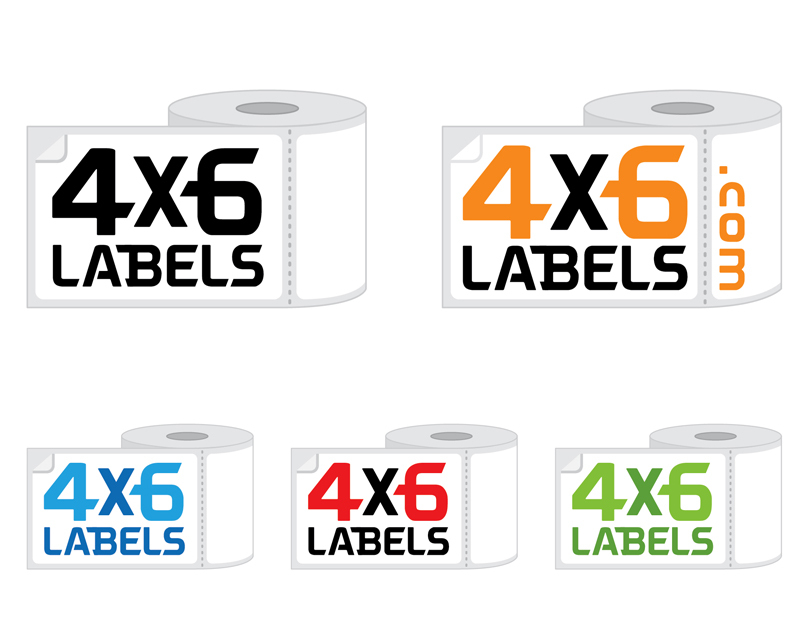 Most of these labels are sold on a roll and the labels have a perforation between each label. 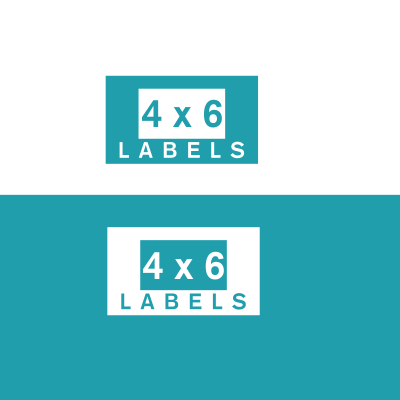 The example images we have added to this contest do not show perforations but we would like to show perforations because they are so common. 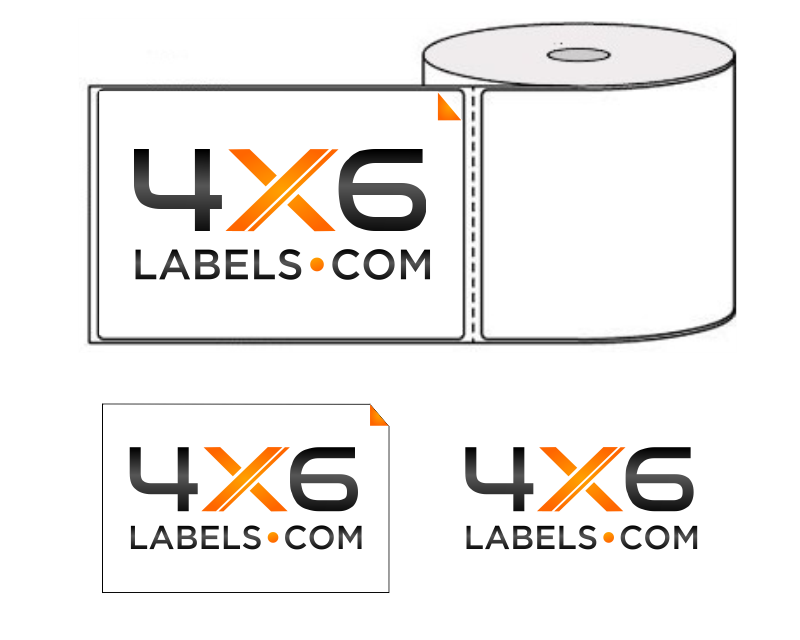 We like the way the label is coming off the roll on the example image showing the perforations. 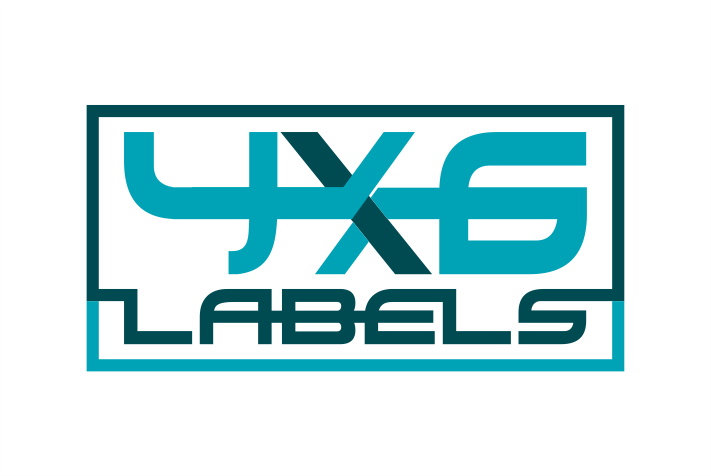 This could be a good layout for this logo. 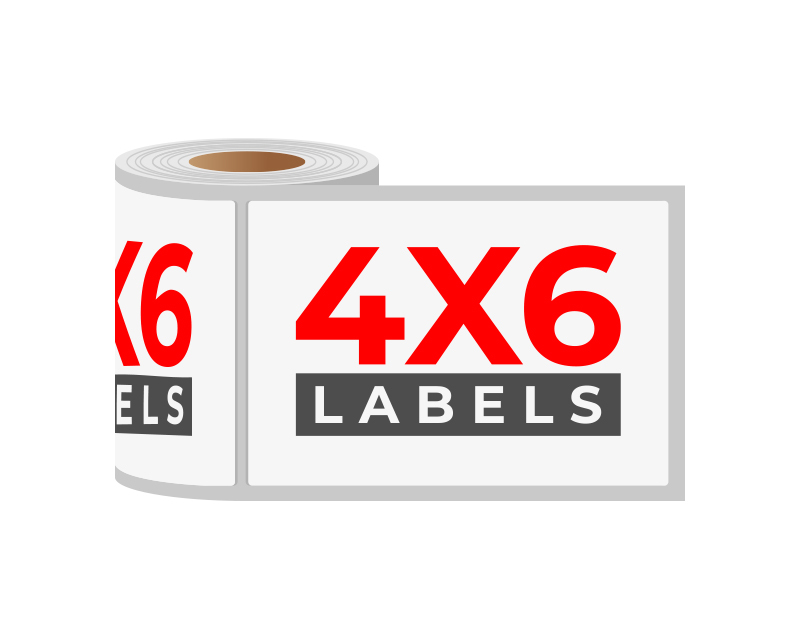 Lastly, we would like to see "4 x 6 Labels" as the logo text but would also like to see "4x6Labels.com" as well. We will choose which format we like as the contest develops.